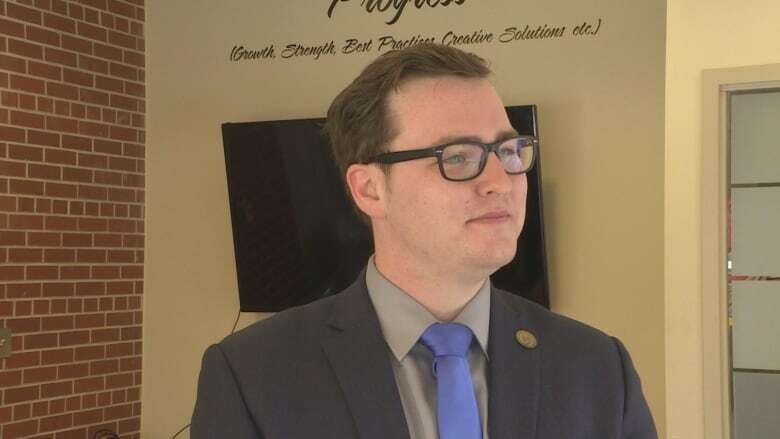 Organizers of a new fraternity at UPEI say they will continue to recruit members, even though the student union turned them down for official ratification. The student union cited the frat's men-only policy in its application in January. The fraternity says it has changed that and will reapply at some point. Organizers of a fraternity at UPEI say they will continue to recruit members — even though the student union turned them down for official ratification. The frat is called Alpha Psi Nu and its organizers say it has attracted about 20 members so far. "We decided it would be best for the student union and us if we just existed as an independent club," said organizer Grant Harrison. The UPEI student union voted down the fraternity's application for ratification as an official society in February. 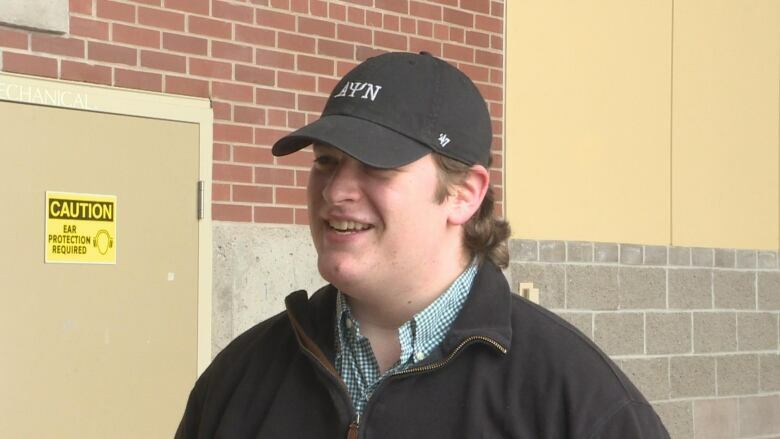 Student union president Will McGuigan says the no vote was the result of the fraternity's men-only orientation in the proposal it submitted in January. "They didn't fall under our gender requirement," said McGuigan. "It needs to be open to all students whether it be male, female or other." The student union says UPEI doesn't have any fraternities at present. 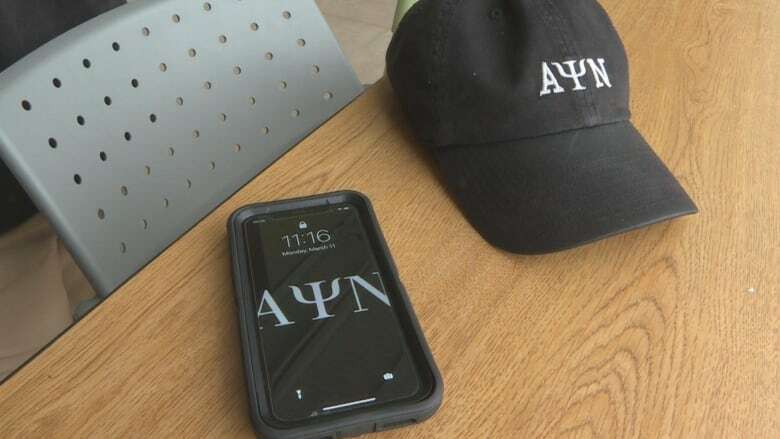 It consulted UPEI administrators, alumni and other student unions in the Maritimes when it got the application from Alpha Psi Nu. In an email sent to CBC, the UPEI student union cited "the party and potential hazing aspect associated with fraternities" as one reason the application was voted down. "We want to ensure our students are safe ... that there's going to be no hazing ... no binge drinking or anything like that," said McGuigan. "It's not targeted at one particular society or club. It is something we take into account for everyone on campus." Alphi Psi Nu organizers say the bad-boy image is not accurate. "You see a lot of that in 1970s movies like Animal House with John Belushi and all that, but fraternities are not really about the party life anymore," said Harrison. "It's just about connecting with like-minded individuals." The frat's original application did not state a gender requirement, but male membership was implied, according to Harrison. Since being turned down by the student union, fraternity organizers have now made it clear that membership is open to all students. "We're very open to any gender on the spectrum, any personality type," said Harrison. "Anyone who's open minded is welcome." The student union president says the frat can re-apply. "We'll look at it with a clean set of eyes," said McGuigan. Fraternity organizers say they will re-apply for student-union ratification eventually. "Until we get membership up and build up a good reputation, we won't really bug them too much about it," said Harrison. The frat is now looking for a house to rent off-campus for its headquarters. Organizers hope to recruit more members next fall, and host fundraising events such as a car wash.